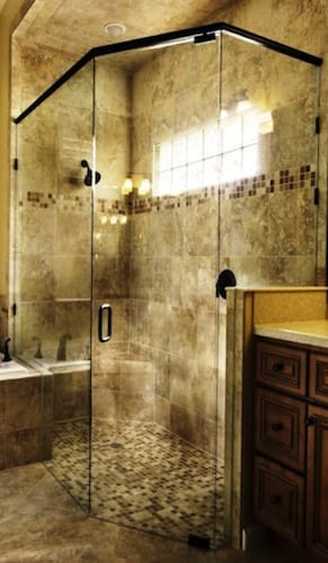 R & K Glass has built over 30 years of excellence in the custom glass shower door field. 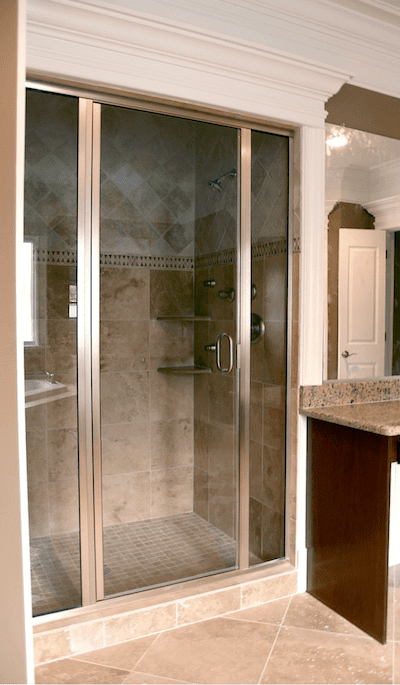 Our decades of experience in glass shower door installation and glass shower door servicing have improved the beauty of countless homeowners and property owners. 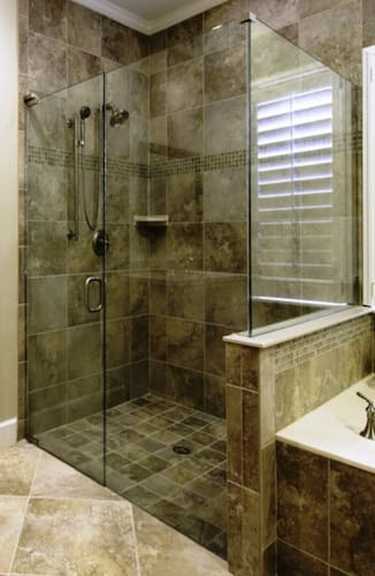 One of the specialty products that R & K Glass is proud to offer include custom circular shower units. 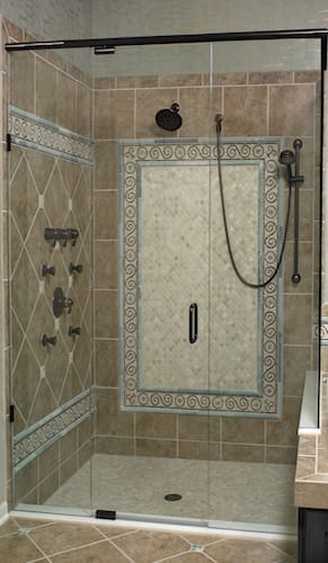 These unique shower designs offer a polished look to any contemporary or traditional room layout. 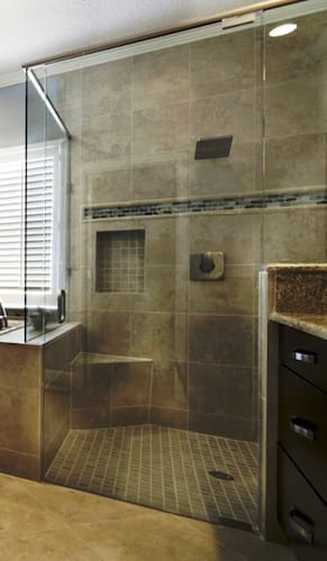 Custom glass shower panels are perfect for rectangle shower niches and many other shower designs. R & K Glass offers a wide array of custom glass panels, including both textured and clear glass panels. The custom glass experts at R & K Glass will design and cut your glass panels to meet your unique dimension specifications and aesthetic preferences. Custom glass panels with a right-angle design, commonly referred to as a corner shower, are an elegant way to add sophistication to your shower design, and R & K Glass is the right company to get the job done. ​R & K Glass is proud to offer the Signature frameless shower door pivot mounting system, an excellent choice for heavy glass installation. The Signature pivot system is offered in three unique configurations, which include pivot curb-to-wall, pivot curb-to-header, and pivot curb-to-soffit. 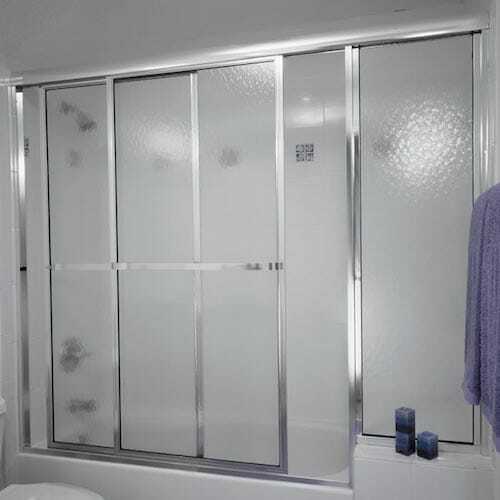 This variety of installation designs ensures that the beautiful glass shower door you get from R & K Glass will match perfectly with the space you have in your home or property. 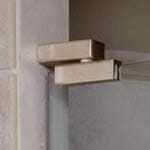 The Signature hinge mounting design is another option that R & K Glass is happy to provide its customers. This design minimizes metal use while maximizing stability and durability. R & K Glass has an incredibly massive inventory of hinge style varieties and hardware samples that will make your custom frameless shower door truly unique and customized exactly to your preference. At R & K Glass, we provide customers with a wide variety of design options to meet their budgets and style preferences. 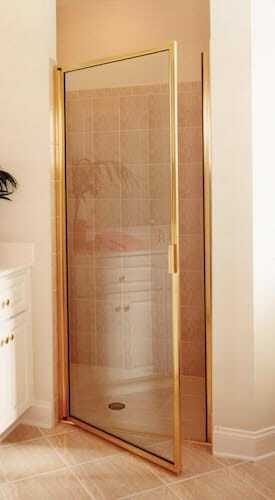 An amazing offering that we are proud to deliver is the CrystalLine semi-frameless hinge glass door. 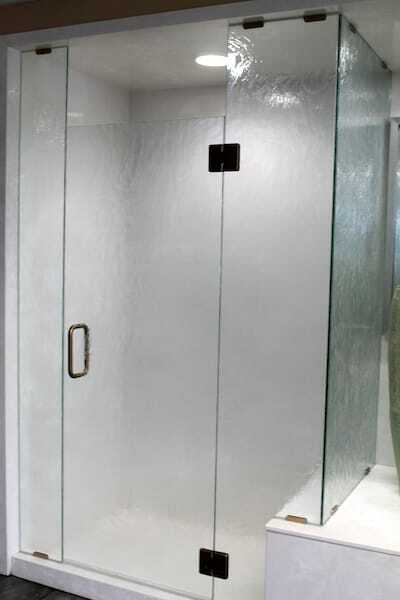 This beautiful glass shower door provides clean, modern look with the structural integrity to stand the test of time. 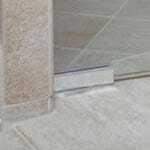 The CrystalLine semi-frameless hinge glass door is available in many different trim options and hardware varieties. 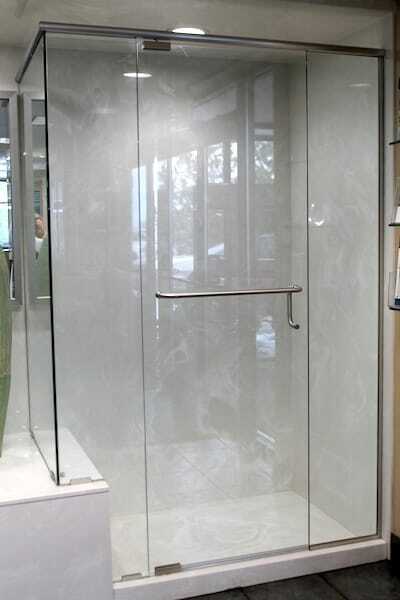 Another stunning glass shower door option is the CrystalLine semi-frameless bypass glass door. This model provides unique engineering and a quality compact design to accommodate any space. 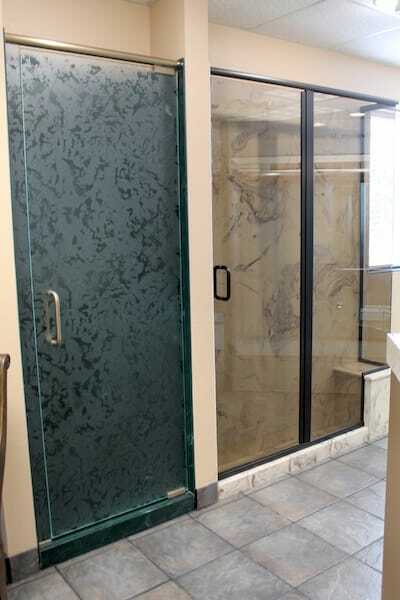 R & K Glass also installs the Signature bypass glass door with inline glass panel, with many polished framing options and extended shower room for extra movement when inside. The Signature semi-frameless bypass glass door is another quality product that R & K Glass has installed in many homes across the state of Colorado. Framed shower doors installed by R & K Glass have the highest level of stability and durability that you will find on the market. 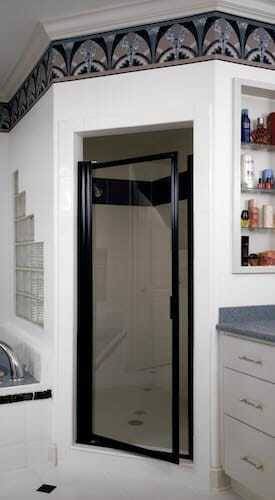 Some of our featured products include Parklane bypass glass doors. 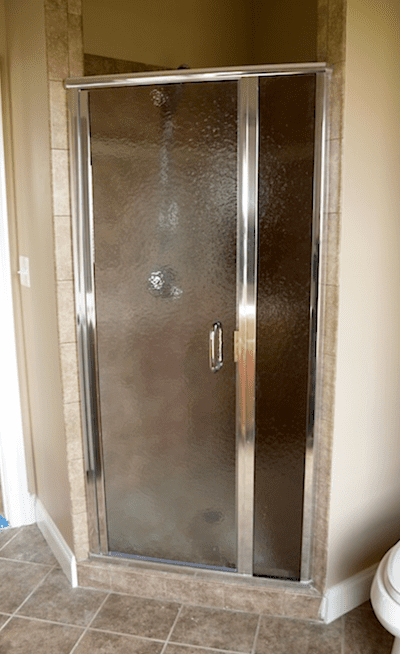 This top of the line glass shower door provides easy maintenance and a high level of integrity that you can count on using for many years to come. 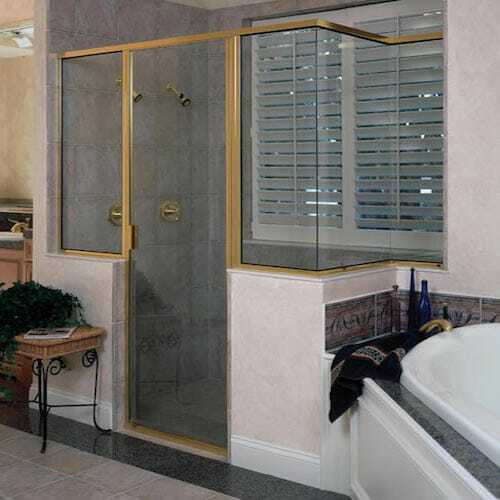 Another framed shower door that is popular among customers is the CrystalLine framed hinged custom glass door, which comes complete with full length magnetic sealing to add safety without taking away from the aesthetics. 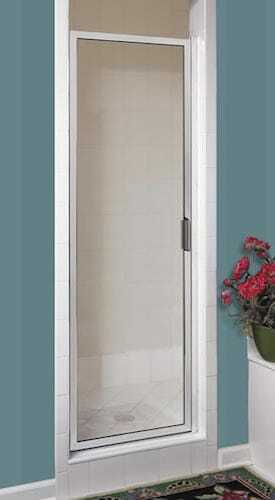 The Classic bypass glass door is a favorite for its stylistic design and economical offerings. 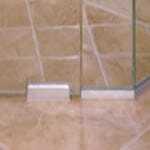 A variety of glass options are available for the Classic bypass glass door. 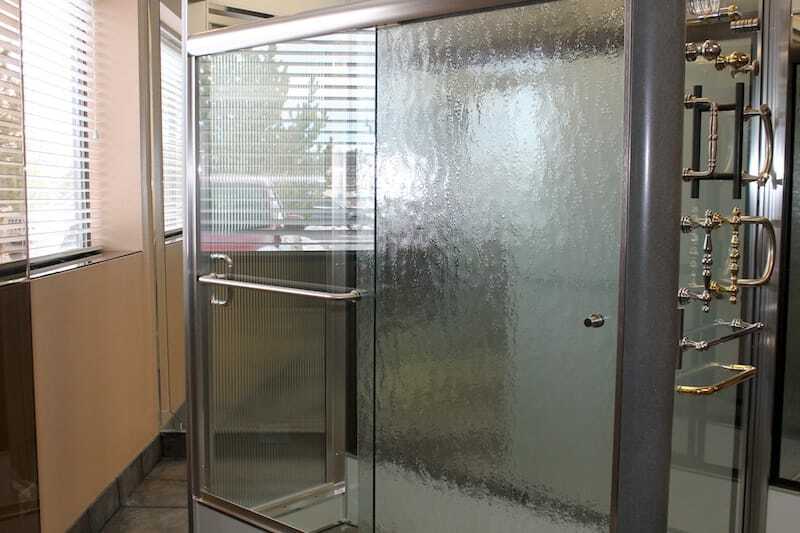 R & K Glass customers enjoy the Parklane bypass glass door for its versatility in shower design, offering capabilities to meet corner shower needs, and is available in a variety of frame finishes. The Classic framed hinge offers simplistic design for minimal maintenance and economical pricing. 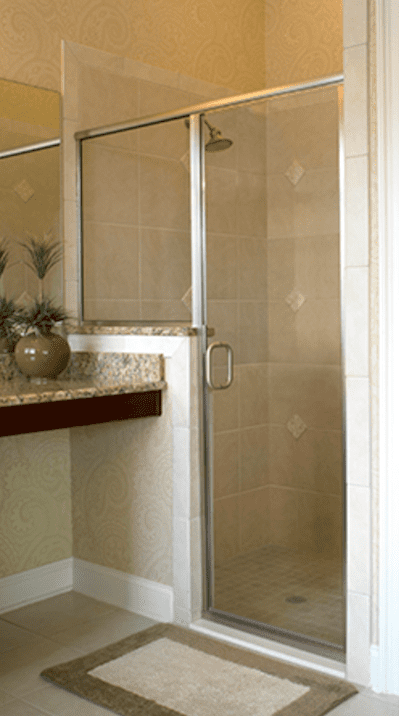 No matter your style preferences or budget, R & K Glass has the product line, technical skills, and track record of experience to make your next glass shower door project a success. 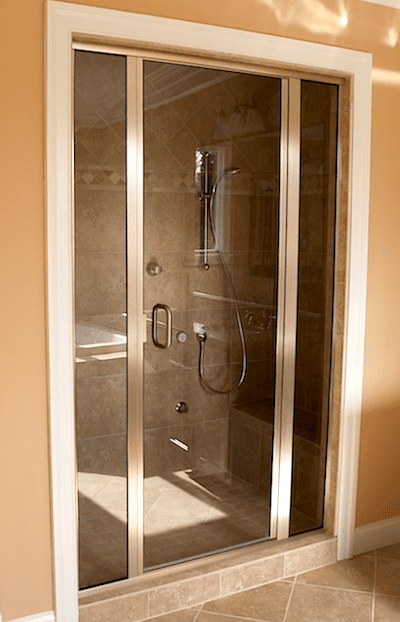 ​Be sure to ask R & K Glass about treating your new shower door with EnduroShield!